<center><img src="http://ssun4u.cafe24.com/poem/impoem/ssun_impem_20190206_2.jpg" width=700 height=900><br><br><br><br> <iframe width="100" height="58" src="https://www.youtube.com/embed/iFQs-4-8cAs?feature=player_detailpage&autoplay=1" frameborder="0" allowfullscreen></iframe></center>. 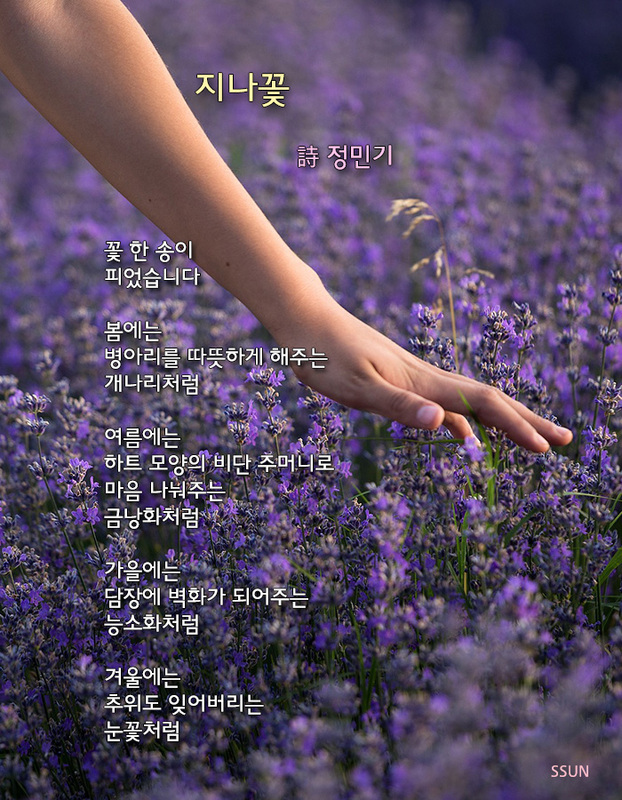 예쁜 이미지 감사합니다. 좋은 하루 보내세요.